On this day, September 28, and on the 29th, in 1931, director James Whale and his crew, with actors Boris Karloff, Michael Mark, and 7-year old Marilyn Harris, shot the controversial drowning scene at Malibou Lake (not ‘Malibu'), about 30 miles west of Universal studios. 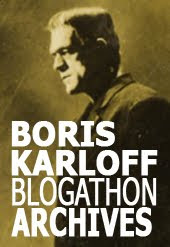 Karloff was uneasy with the scene, but Whale insisted it was necessary. A few weeks later, preview audiences were appalled and the scene was removed. 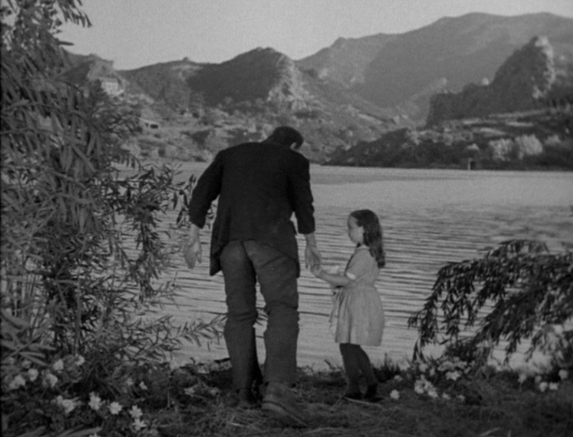 Ironically, the resulting jarring cut, just as The Monster reaches for the little girl, suggests a fate worse than drowning for poor Maria. The scene, thought lost, was found in the late 70s and restored to the film. The location, a man-made lake, had filled up in 1926 after sitting dry for 3 years. Frankenstein was only the second motion picture to visit there, but the location was soon to become a movie favorite. 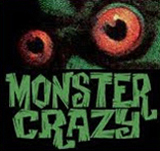 Films shot there include Charlie Chaplin’s The Great Dictator (1940) and Monsieur Verdoux (1947), the Noir classic The Postman Always Rings Twice (1946), and the cult science-fiction I Married a Monster from Outer Space (1958). UPDATE: The Maliboulake.net site reports that Frankenstein’s cinematographer, Arthur Edeson, built himself a home on South Lakeshore overlooking the dam at Malibou Lake in 1926. He may very well be the one who suggested the location for The Monster's only outdoor scene in an otherwise stage-bound film. Really appreciate the accurate information concerning such an historic and memorable movie landmark. For many years the true location of the Little Maria scene has been something of a mystery, and still today some dispute the matter. I am convinced you have set the question straight once and for all. 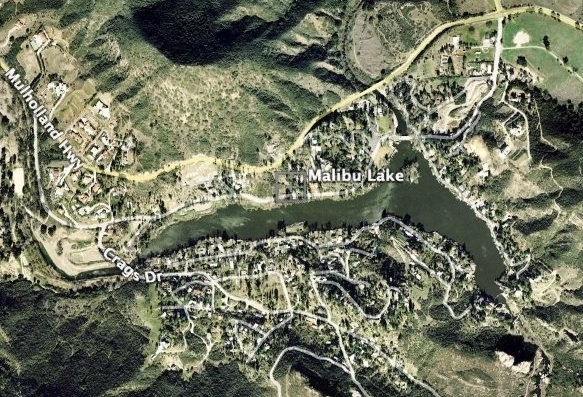 Credit where credit is due: I believe it was film historian Greg Mank who positively identified Malibou Lake and found the exact spot (now a private home) where the scene was shot. There is no real dispute anymore about it. There was an article a while back in Midnight Marquee magazine with pictures taken that perfectly aligned with the original shot.